Metal body and plastic cap design for durability. 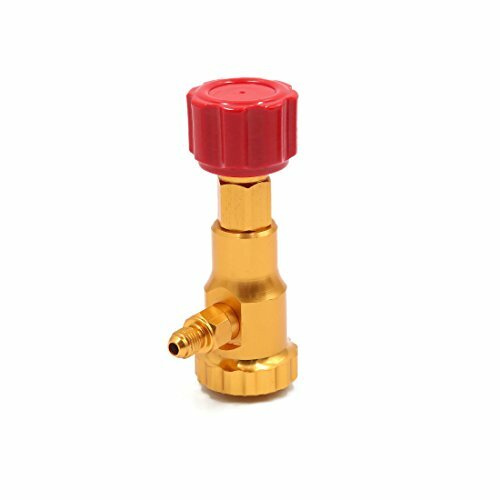 Can tap valve/Gate valve/Tap shut off valve/Check valve. Dimension: 11.5 x 4cm/4.5" x 1.6"(L*Max.D); Hole Dia. : 5mm/0.2"